After sharing the story of the Good Samaritan, Jesus said “Go and do likewise.” That is the mission of Samaritan’s Purse – to follow the example of Christ by helping those in need and proclaiming the hope of the Gospel. Samaritan’s Purse is an international relief and development organisation that works through local churches to proclaim and demonstrate the love of God amongst communities in Africa, Eastern Europe and Central Asia. 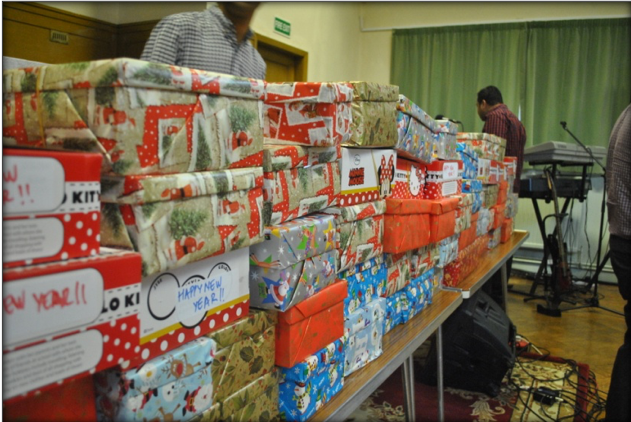 Operation Christmas Child was created in 1990 by Dave Cooke and his wife Gill for children in Romania. Each November thousands of churches, groups and individual donors prepare and collect shoeboxes filled with toys, school supplies, personal items, and other small gifts. A booklet of Bible stories is often distributed alongside the shoebox gifts which are given to children based on need alone, regardless of their faith. These boxes are then collected and distributed overseas by volunteers. Wembley Christian Fellowship is extremely proud and privileged to be part of Operation Christmas Child and to contribute to this worthy cause. Get your boxes ready by Mid October ! 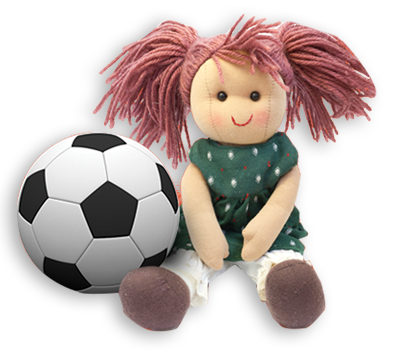 Toys : Include items that children will immediately embrace such as dolls or stuffed toys (with CE label), toy trucks, harmonica, yo-yo, skipping rope, ball, small puzzles etc. School Supplies : Pens, pencils & sharpeners, crayons or felt pens, stamps & ink pad sets, writing pads or notebooks & paper, solar calculators, colouring & picture books etc. 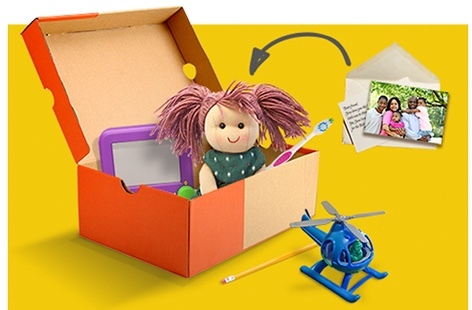 A suggested donation of £5 is essential to cover project costs, including shipping, to enable a local church or group overseas to lead a safe, well-organised childrenís event where your shoebox will be given to a child in need. More detail on what your donation covers here. 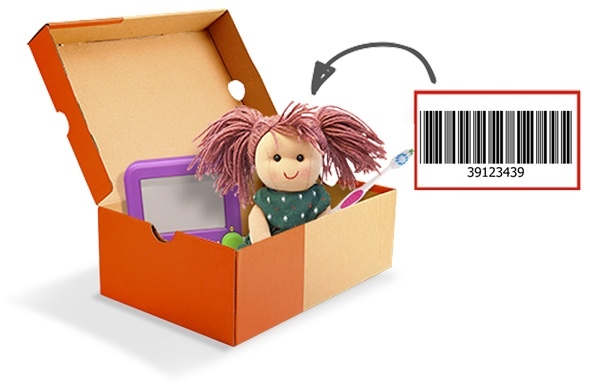 Give online at Follow Your Box and you can print out a barcode and place it inside your shoebox on top of the contents. This will enable us to tell you which country your shoebox gets sent to. Or you can enclose cash or cheque (to Samaritanís Purse) and place it in an envelope inside your shoebox on top of the contents. 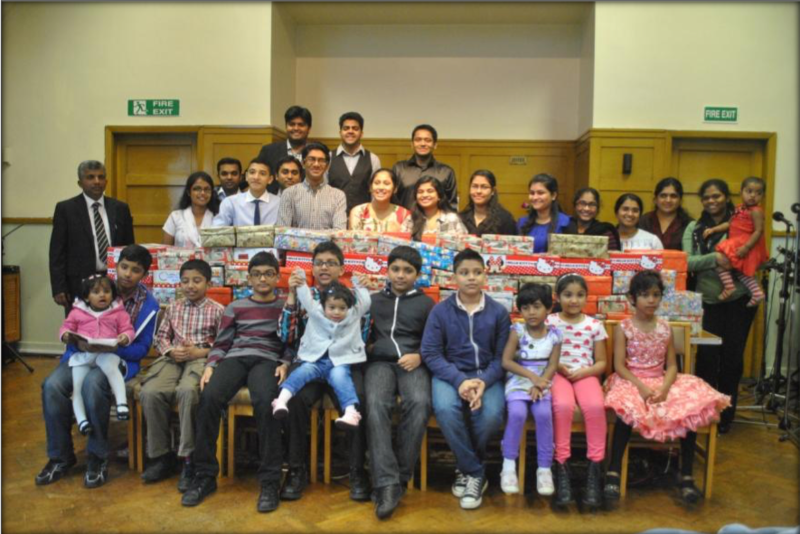 If you are packing multiple shoeboxes you can write a cheque for one combined donation. 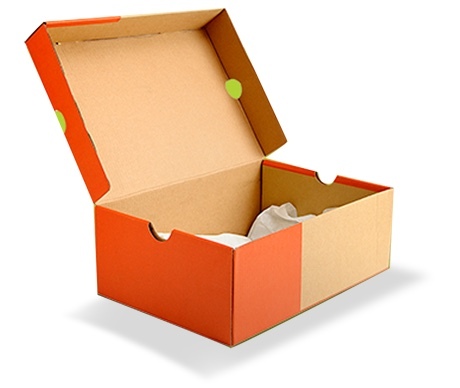 Personalise your shoebox by including a hand written note and a photograph of yourself, your group or your family. You may also like to pray for the child that will receive your gift. Place a rubber band around each closed shoebox and take it to a local drop-off location between 1st and 18th November. 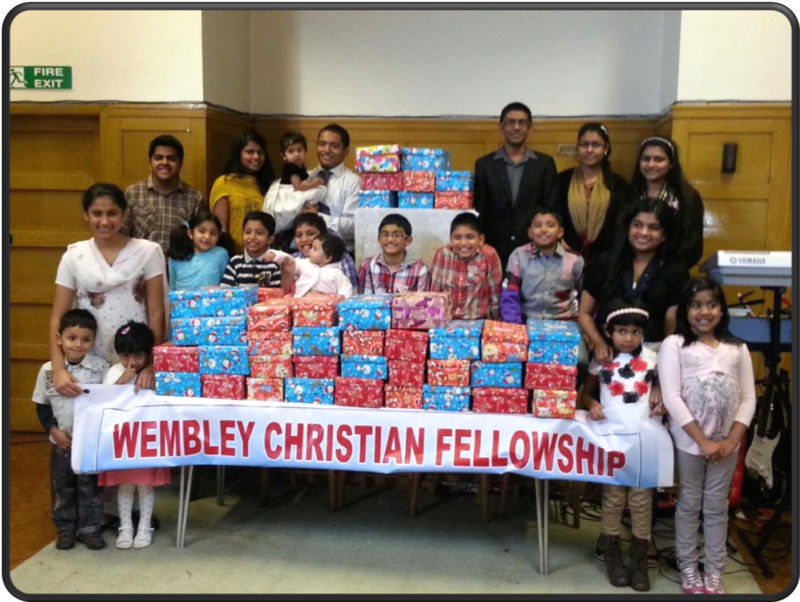 We at Wembley Christian Fellowship will be accepting the shoe boxes from mid October. Please reach out to the church office for further information.